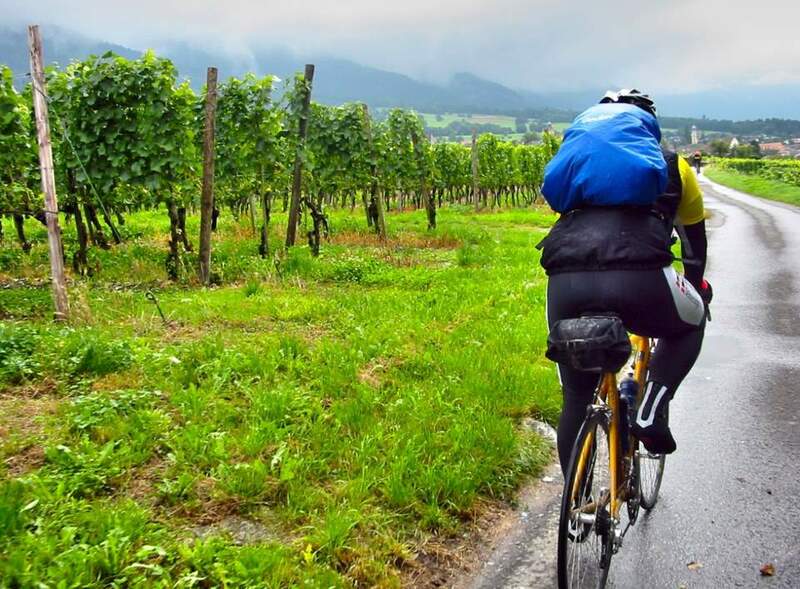 Have you decided on New Zealand for your next cycling holiday? You won’t be disappointed: both the North and South Islands are etched with top-quality cycling trails, many of which come hand-in-hand with sublime scenic views. As many locals will happily tell you, cycling your way around Aotearoa is an adventure that you shouldn’t miss! But first, there are some peculiarities to NZ cycling that we reckon you should know about. From how to map your trip to which time of the year to go, we have all the tips you need. Your first priority is planning where you’re going to bike. A great place to start is the nationwide collection of tracks that make up the New Zealand Cycle Trail. 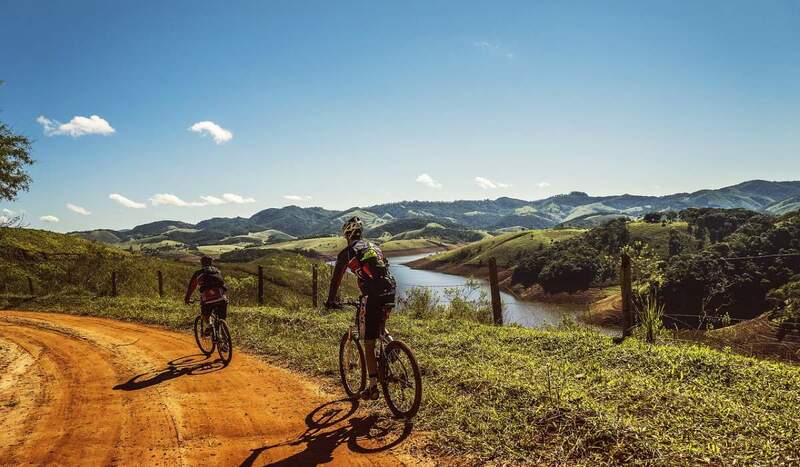 With over 2,500 kilometers worth of trails at your fingertips, there’ll be no shortage of choice. You’ll want to pay particular attention to Great Rides such as Motu Trails and the Great Lake Trail in the North Island, and Queen Charlotte Track and the Alps 2 Ocean Cycle Trail in the South Island. You’ll also need to think about track difficulty. New Zealand has a grading system for its trails, ranging from the “easiest” Grade 1 tracks to the most extreme at Grade 6. Depending on your fitness level, you can steer toward one end of the grading spectrum, or aim for a trip that covers a combination of grades. Don’t be afraid to allow for spontaneity, either! As seasoned NZ cyclists will tell you, there’s something unexpected and exciting around every corner in this little country. You’ll want the flexibility to enjoy those special places. If you’re from another country, it’s best to carefully examine New Zealand’s road rules so that you’ll be confident and competent when you get into the driver’s seat. The most important thing to note is that New Zealanders drive and cycle on the left side of the road. Also, the law requires you to wear a helmet when you’re riding a bike on a public road. Other rules and tips? Use hand signals to indicate when you’re turning left or right or stopping. Wherever possible, take advantage of cycle lanes, which are clearly marked. If you’re planning to ride in the early morning or night, you’ll need to ensure you’re equipped with bright or reflective clothing and bike lights. And of course, always keep your wits about you. Some Kiwi drivers aren’t as patient with cyclists as they should be! You’ll have a much smoother experience if you cycle New Zealand during the warmer half of the year. The March-May period is a particularly good time to aim for, as summer’s just cooling off, and the locals are back at school or work. Of course, whether you travel in the depths of winter or the middle of summer, NZ weather is often unpredictable. Particularly in exposed regions like the Wellington-Wairarapa, powerful gusts of wind can be a real obstruction to cyclists. Check local weather forecasts and apps like Metservice – if you see wind or heavy rain warnings, indoor cycling may be your best bet for the day. During your epic bike rides around the region, try engaging in other outdoor pursuits. Many unforgettable sights in New Zealand are best accessed by walking or swimming – so once you’ve found a safe spot to park your bike, have a go at some different forms of exercise! And that’s even before mentioning all of the other nature-related activities on offer in the Land of the Long White Cloud. From bungee-jumping and white-water rafting to skiing, there are so many fantastic ways you can punctuate your cycling tour of New Zealand. My name’s Harper – I’m a dog lover, creative writer and proud Kiwi residing in the beautiful city of Auckland, New Zealand. I gravitate to anything related to great food, travel, and lifestyle! I aim to achieve my life goals moving one step at a time, and hope to inspire others through my writing. Follow my personal blog to see snippets of my published work.